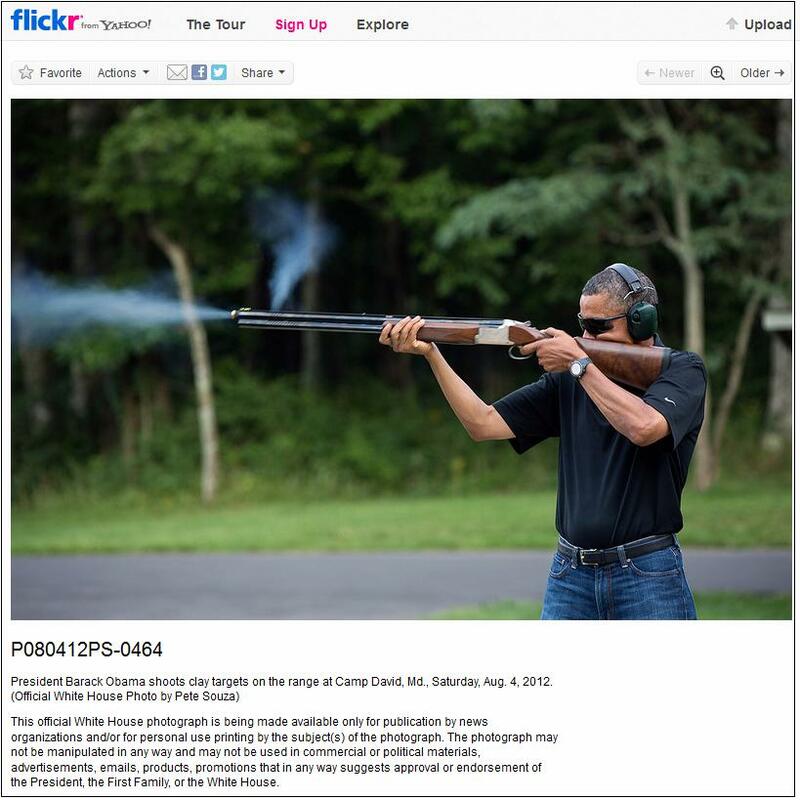 The White House released a photo of Barack Obama shooting a gun this morning. They don’t want you to Photoshop the picture. It’s obvious why they waited so long to released the photo. Barack Obama shoots a gun like he throws a baseball. An anonymous gun expert, who did not wish to be identified, had this to say about Obama’s shooting style.